There’s nothing more joyful than the news of a new baby that will be joining the family! Whether you’re finding out the gender or not, there’s so much to do! 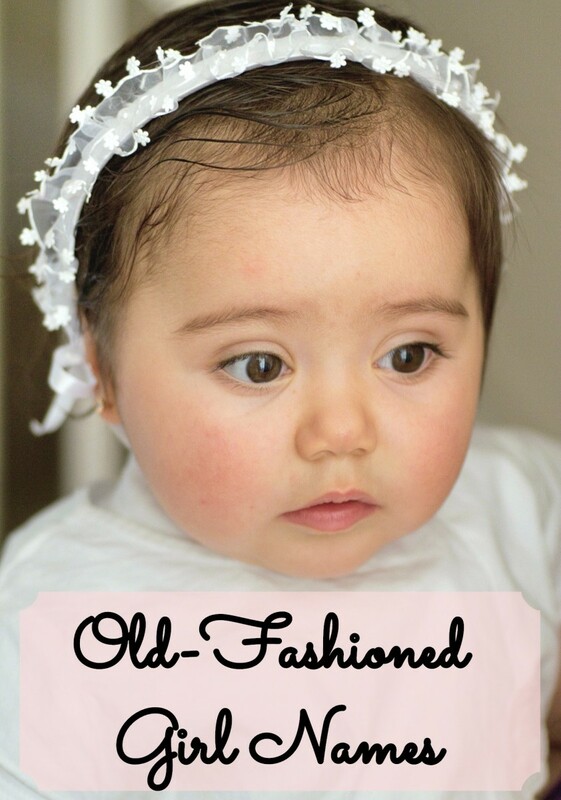 Planning a baby shower, getting a nursery together, taking childbirth classes, and so much more. 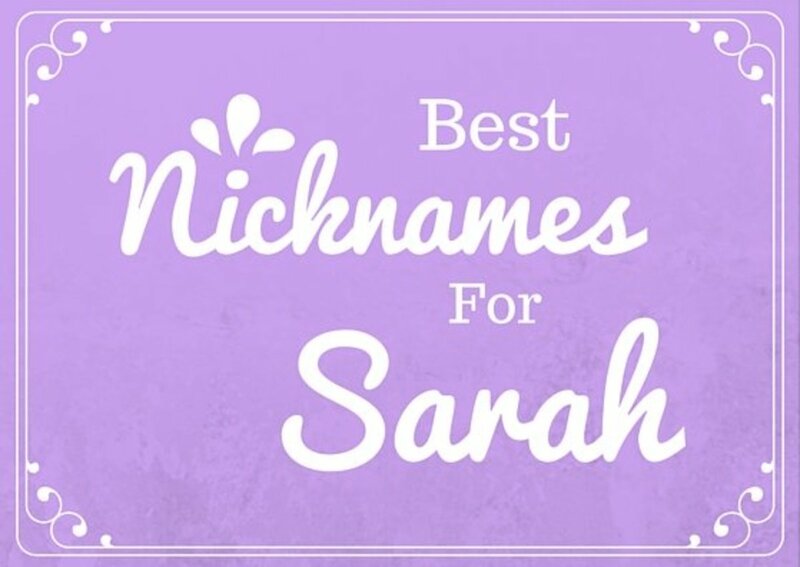 One of the more important things that would be at the top of the list would be picking a good name for the baby! 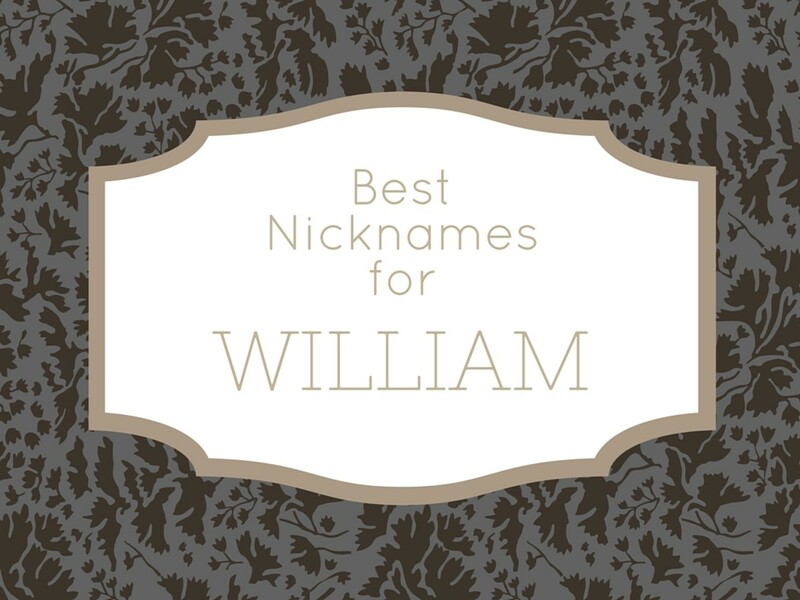 It’s so crucial that a lot of of time be spent on choosing an appropriate name because this is a name of someone you love and you will be saying it for the rest of your life, so you’d better love the name too! 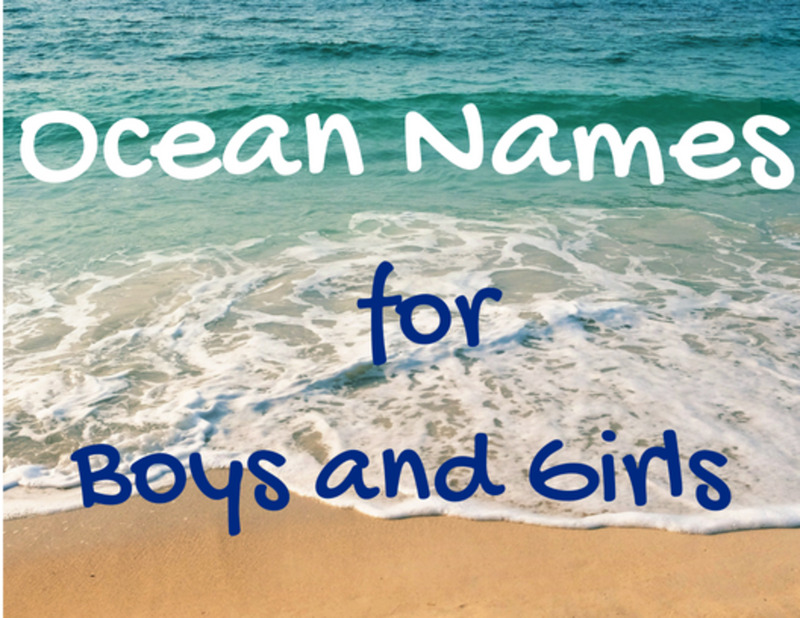 Not to mention, it’s a good idea to know the meaning behind the name, a bit of background, and perhaps all of the nickname possibilities! 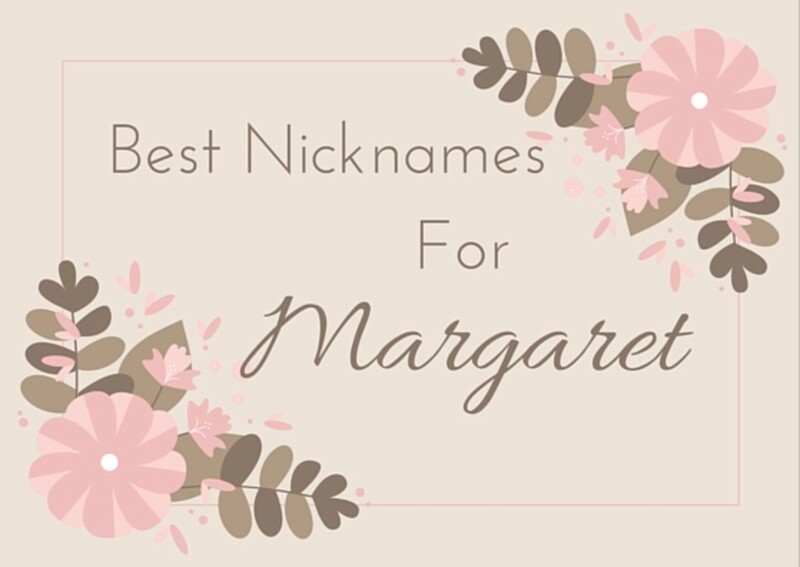 If you are curious about the name Margaret, and all you know is how pretty it sounds, then you need to know more! Okay, obviously Margaret is a feminine name, and it’s meaning is just as feminine and beautiful. The name dates as far back as the 4th century, Saint Margaret, who is often depicted by and most famous for escaping a dragon. 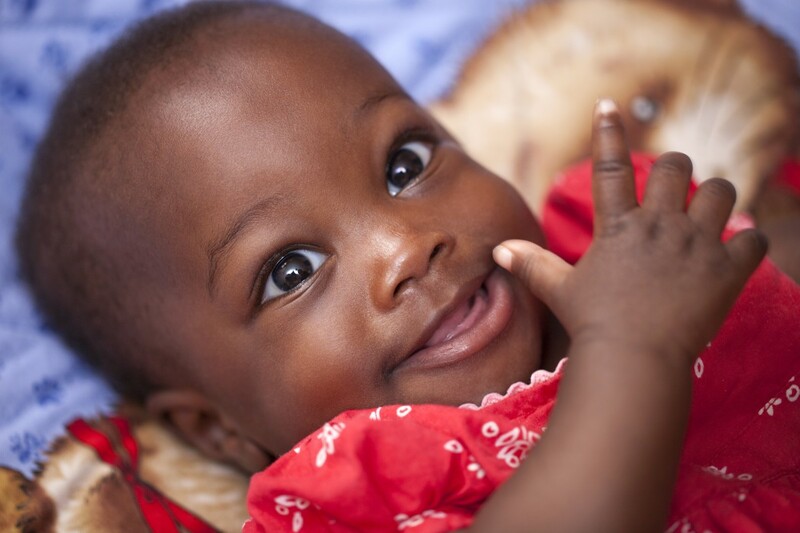 A name of royalty and a name often used by Christians, Margaret is a timeless choice for any sweet baby girl! Knowing a little about where the name came from and what it means, Margaret probably sounds like an even better choice than before! Next, we’re going to look at some good nicknames for Margaret. 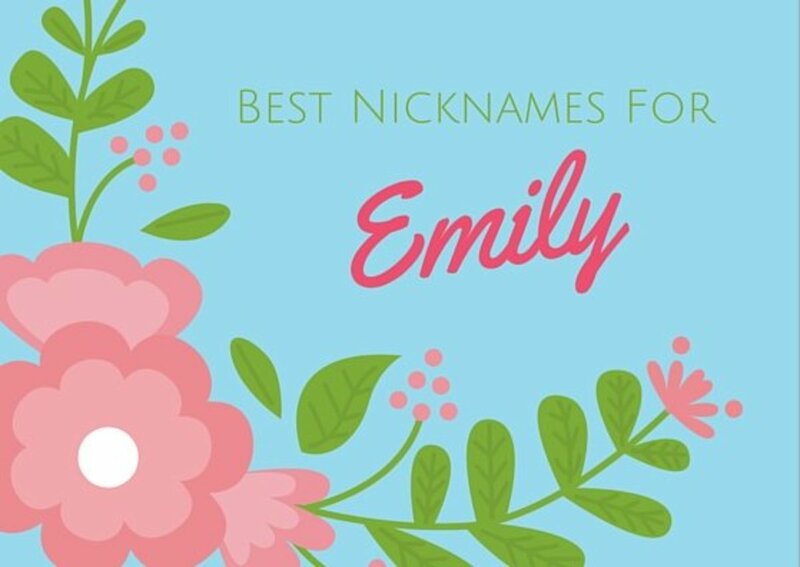 Nicknames for Margaret, or for any name you are considering, are important because you need to know what other possibilities lie out there as far as related names go and what you may end up calling your baby if you name her Margaret. Often times, we are called names other than our real name just because it’s easier or more fun. 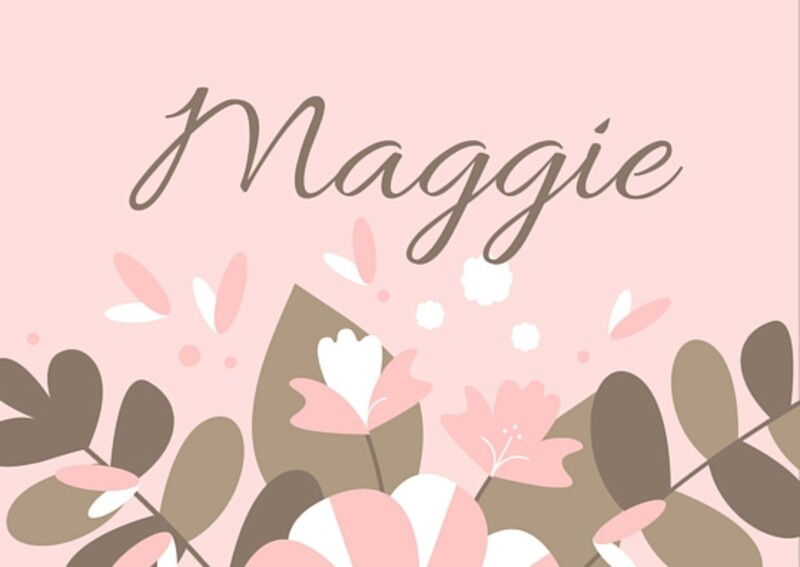 When it comes to the popularity of the name Margaret, well let’s just say if you’re looking for a pretty name that’s rather uncommon in the United States, you found it! 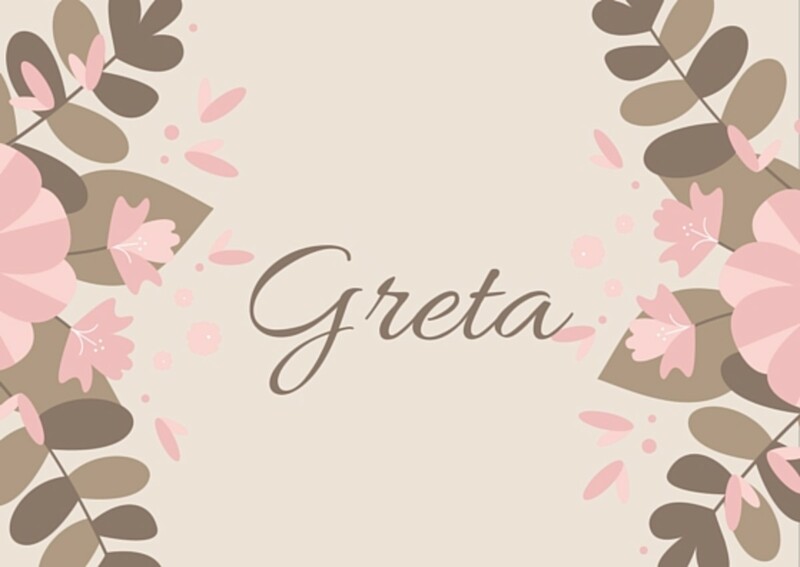 Currently ranked at 169th most popular female name, it actually hasn’t been that popular of a name since the early 1900’s. In 1900, which is as far back as the Social Security Administration’s records go, it was ranked at number four and held a position on the charts under 10 up until 1937. This means that there’s actually few people named Margaret around at all! Now why would such a pleasant name be so unpopular? No idea, but they say that time repeats itself so perhaps one day it will make a roaring comeback and place in the top ten again! 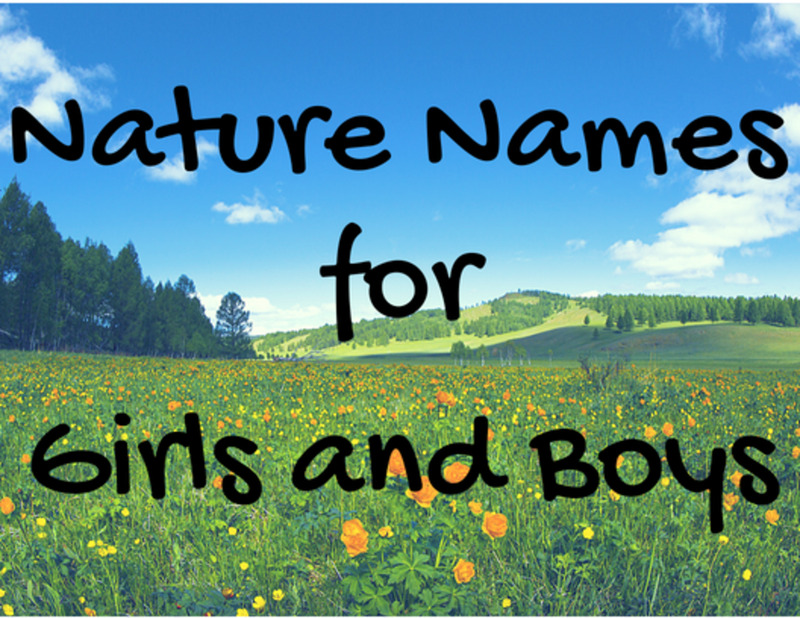 Just because the name isn’t all that common, it doesn’t mean that there’s no people who are famous with the name! If you take the time to search online, you may be surprised at the results your search will yield! Margaret Cho: Comedian. 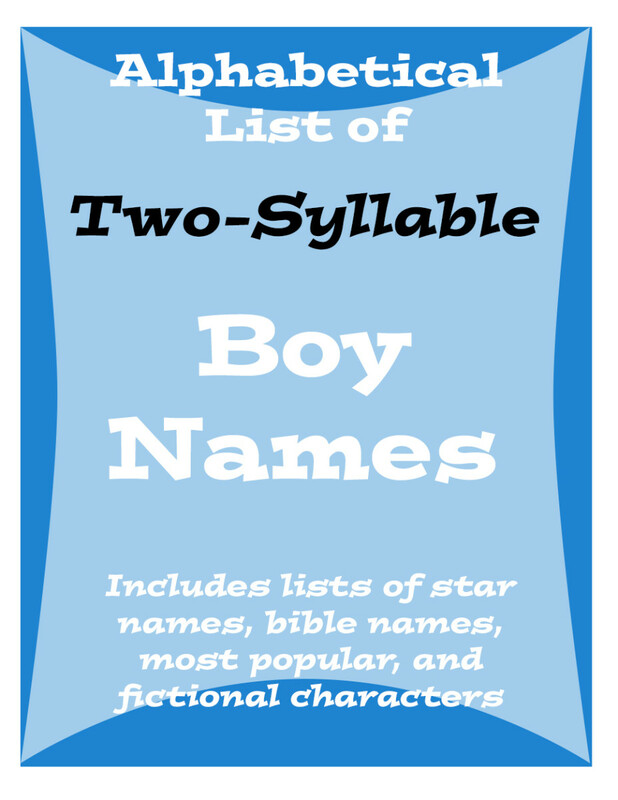 Often wrote skits based on political and social problems. Margaret Fuller: Feminist and Activist. Leader of the American feminist movement. Margaret Hamilton: Movie Actor. Most famous for her role in The Wizard of Oz, she played the Wicked Witch of the West! She also had a part in the movie 13 Ghosts from 1960. Margaret Seddon: Astronaut. One of first female NASA astronauts. Margaret Thatcher: World Leader. Also known as the Iron Lady, she led the UK’s conservative party from 1975-1990. What I enjoyed the most about looking up famous people named margaret is the variety of ways in which they are famous! It seems like many Margarets are strong leaders when it comes to many things! Still considering the name Margaret? Bring it back!